Chasing the Dragon have become known as one of the worlds leading audiophile record labels. Stax Earspeakers were used to record and master this album. The CD was created as a direct cut binaural recording. 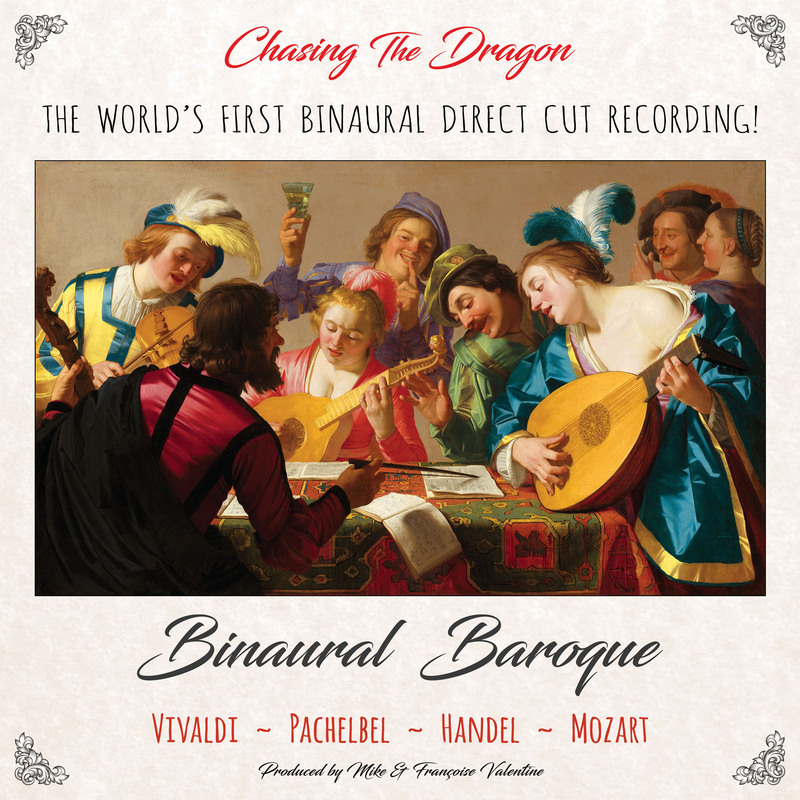 In producing the CD, Chasing the Dragon wanted to combine the simplicity of a binaural microphone with the jump factor of a direct cut recording.